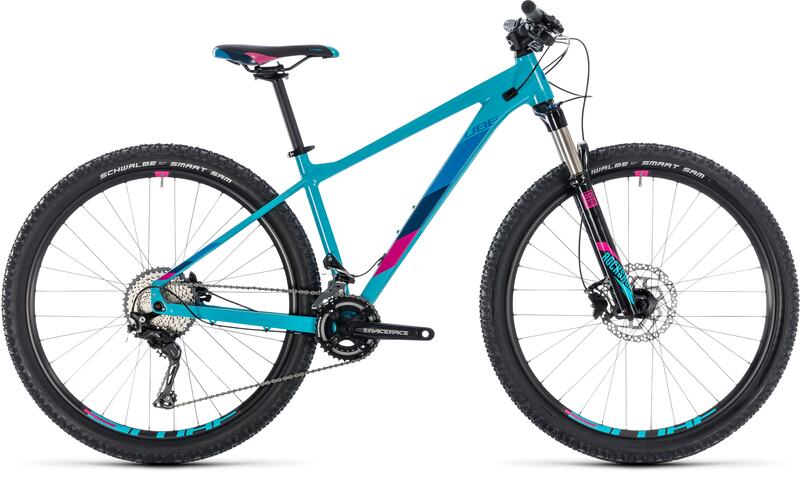 We set out to make our top women's aluminium hardtail as inspiring as we could, so that you can push your boundaries out on the trail - whether that's a long day out on Alpine singletrack, a short blast at a trail centre, or a first crack at a race series. 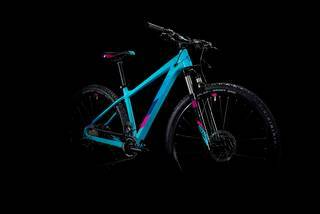 With a brand new frame with exclusive new features for 2018, this is a bike to boost your confidence and take you further. The smooth RockShox Recon Silver air fork, powerful Shimano hydraulic disc brakes and reliable, slick-shifting Shimano SLX and XT 2x11 transmission are all designed to help you get more from your riding. Whatever your passion - race, relax or just riding along with friends - get more from it with the Access SL. 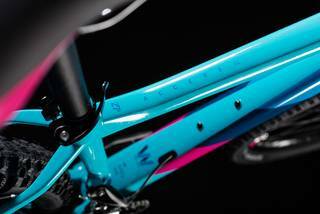 For 2018 the Access SL frame has had a complete makeover. Don't worry though - we kept all the good stuff. 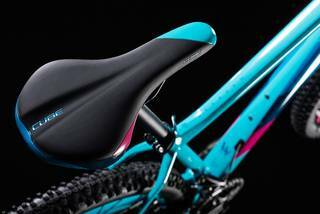 It's still built from the same light, stiff and efficient double butter aluminium tubes, crafted into the ideal shape using our complex mechanical forming process so that it looks great and rides even better. 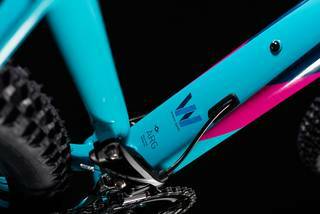 All the features you'd expect are present and correct, from the tapered head tube - for better steering precision - to internally routed cables, for cleaner looks and longer lasting precise gear shifting. 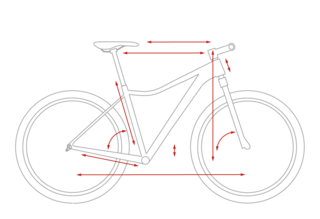 New for 2018, our Agile Ride Geometry is tailored for enthusiastic riders. You can expect lively, agile handling and an even more responsive feel, thanks to the 12mm through axle at the rear. We've even adapted the frame so that it's ready for a dropper seatpost, which will open up more adventurous line choices and make tough technical descents easier than before. We like to think we've taken care of all the details, so that you can concentrate on the ride.